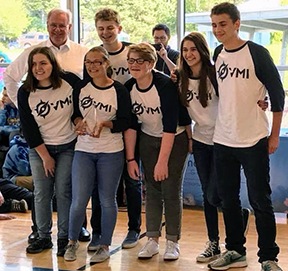 BEAVERTON, Ore. – Students from Valor Christian School International in Beaverton have qualified for an international underwater robotics competition in Washington after placing first at a similar regional contest in Lincoln City that tested their engineering and problem-solving skills. 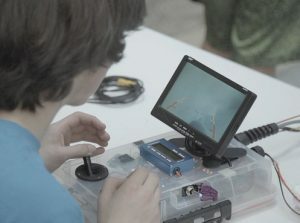 The team, called Valor Maritime International, was one of 40 teams from Oregon and southern Washington that participated in the 7th annual Oregon Regional Marine Advanced Technology Education Remotely Operated Vehicle competition on April 28 at the Lincoln City Community Center. 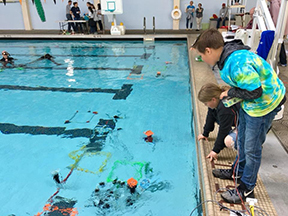 In the pool, students from elementary school through high school demonstrated devices they built for the competition, which aims to prepare students for careers involving science, technology, engineering and math (STEM). 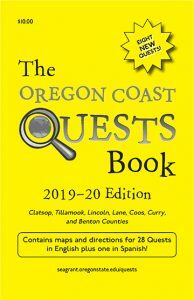 Oregon teams hailed from Port Orford, Brookings, Gold Beach, Coos Bay, Toledo, Newport, Lincoln City, Tigard, Warrenton, Beaverton, The Dalles, Florence, Tillamook and Aloha. 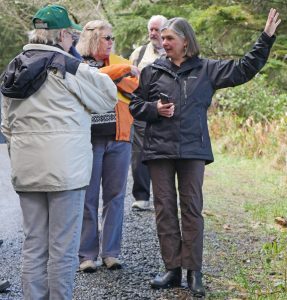 Four Washington teams came from White Salmon and Ridgefield. 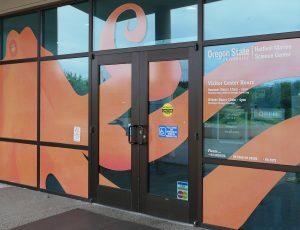 The competition, which was coordinated by Oregon Sea Grant and sponsored by the Oregon Coast STEM Hub, was divided into several categories based on skill and grade level. 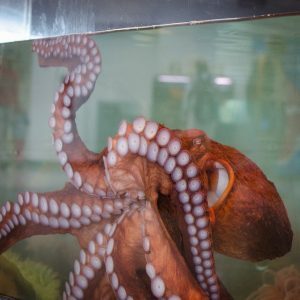 Students placing first in the Ranger category advanced to the 17th annual international competition, which will be held June 21-23 at the Weyerhaeuser King County Aquatic Center in Federal Way. 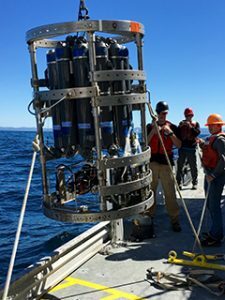 The competition in Lincoln City was one of 31 regional contests held around the world that are supported by the California-based Marine Advanced Technology Education (MATE) Center. Each year a new theme is chosen. 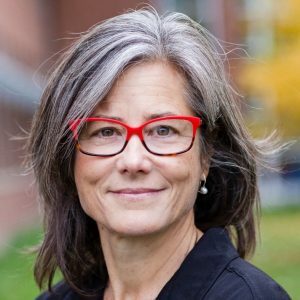 This year’s theme highlights the role remotely operated vehicles – or ROVs – play in the Pacific Northwest, with a focus on archaeology, seismology and renewable energy. 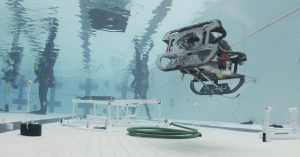 Teams were tasked with building an underwater robot that could locate and retrieve the hypothetical wreckage of a downed airplane, deploy hypothetical equipment to monitor earthquakes, and install simulated renewable energy devices. 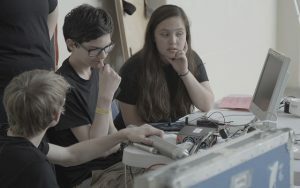 Students also formed mock companies, gave presentations and created plans to manufacture, market and sell their devices. 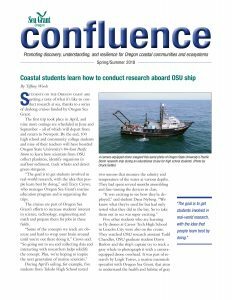 Additional support for the regional event came from: Oregon State University, the MATE Center, the Marine Technology Society, and the Association for Unmanned Vehicle Systems International. 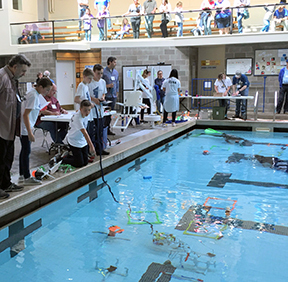 More than 50 volunteers served as divers and scorekeepers as well as judges, who evaluated the robots, posters and engineering presentations. The STEMinists from Wallace and Priscilla Stevenson Intermediate School in White Salmon won an award for team spirit. 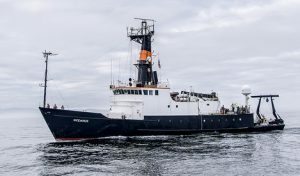 A video of the 2017 competition in Oregon is on Oregon Sea Grant’s YouTube channel. 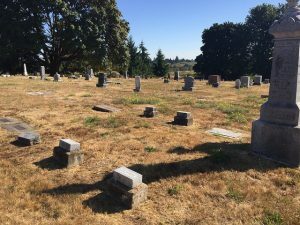 You can view photos of the 2018 competition in Oregon online.